Albany Georgia is blessed with a wealth of attractions that collectively provide something for everyone. 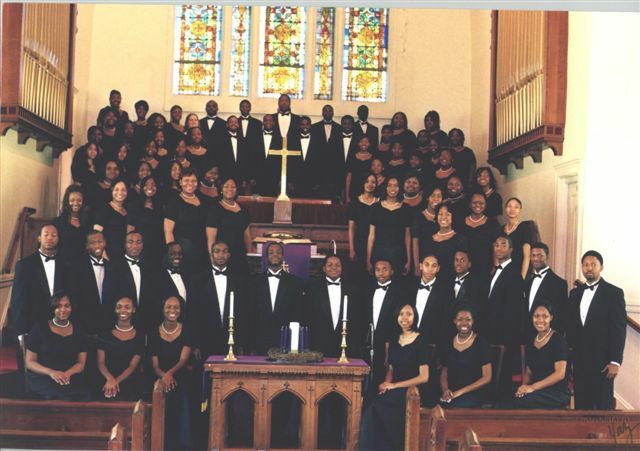 The Dougherty Comprehensive High School Chorale, is an award-winning choral group consisting of Albany, Georgia students from various backgrounds and economic statuses. As a choral group, the students are advocates of peace - through song, in the fight against school causalities and the social and economical adversities in today’s world. One of the finest choral groups in the nation, this chorale is a recipient of several prestigous awards including the Grammy Signature Award NARAS Inc. and First Place and Overall Winners of 15 National Music Festival Competitions throughout the United States. They have performed for President Jimmy Carter, at the National Annual Black Caucus Convention, Washington, D.C. (2003, 2004 & 2005), with gospel artists Richard Smallwood and Vickie Winans, with classical composers – James Mulholland and Moses Hogan and with with the Southeastern Symphony Orchestra. The Chorale’s latest CD, ONE WORLD, is is a compilation of choral music which includes: a cappella motets, anthems, spirituals, inspirations and gospel selections. The chorale serves mankind through public performances and charitable contributions throughout their community and country. They have presented benefit concerts for homeless shelters, the Tsunami disaster relief as well as many other needed predicaments and crises.